The silicon-based commercial solar cell was first released by Hoffman Electronics in 1955. 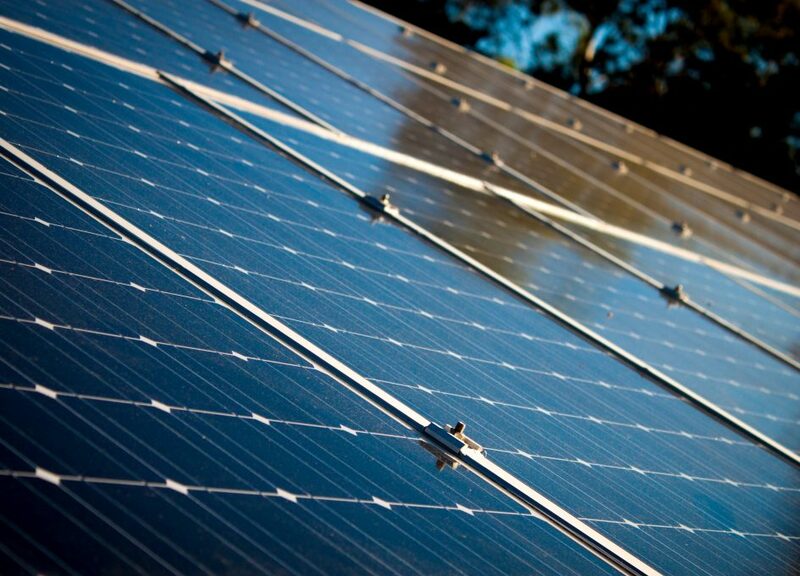 At the time, solar panel cost was $25 per cell, with a 2% efficiency rate. Since these cells were nowhere near as efficient as they are today, they cost $1,785 per watt. Adjusted for inflation, that’s around $16,000 per watt today—a far cry from the efficient photovoltaic modules of today which cost a mere $4 per watt. 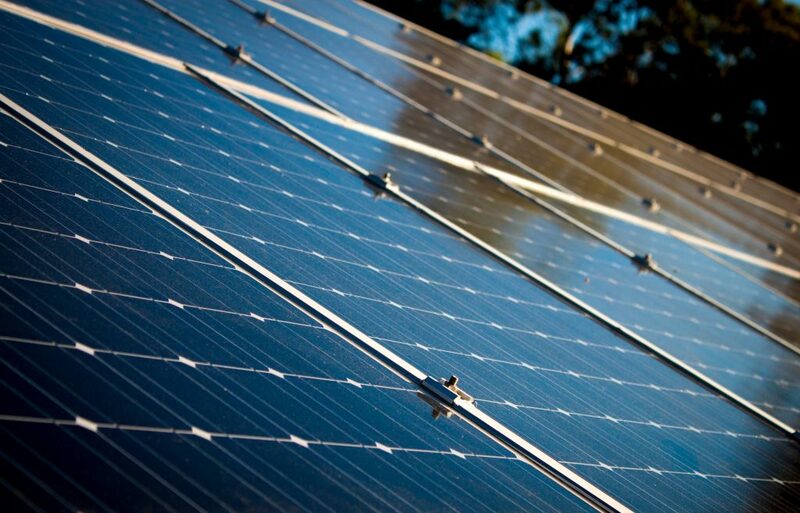 During the 1960s, Hoffman Electronics was able to increase the efficiency of commercial solar panels to 10%, and the gradual improvement of solar panels improved from there. During the 1970s, due to the Arab Oil Embargo, interest in solar panels grew larger which brought in more funding for further research and development of photovoltaic cells. 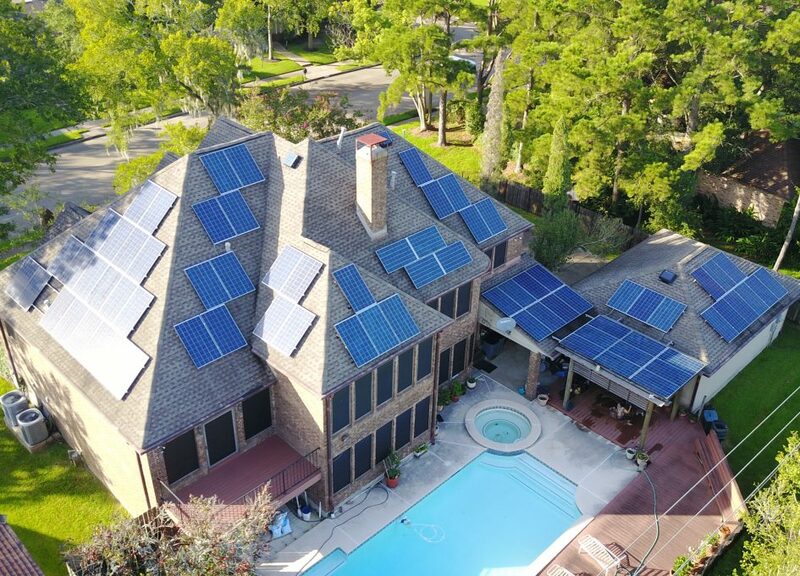 The reason for the evolution of roof-top solar panels has been because of the continuous technological advancements that have been made, especially over the past two decades. Some of the reasons for the high efficiency, of solar panels, has been because of developments of new solar technologies, such as the SonnenBatterie, which is a smart and efficient energy system that is able to provide backup power and maximize solar output. Other technologies that have been able to improve the efficiency of residential solar systems are flexible printed solar panels, which can be as thin as paper. These printed solar panels are flexible and can produce up to 50 watts of energy per square meter. Although, flexible printed solar panels are expensive to manufacture at the moment, further development of the technology could someday lead to more reliable and affordable solar panels. The use of microinverters and optimizers has also been another major improvement in solar technology, because they are much more efficient than traditional string inverters and offer realtime, panel-level monitoring of system health and production. The technology of solar power has been around for around 150 years, and the technology continues to evolve, growing more efficient, and in the process – cheaper. In fact, the choices of solar power have never been more diverse than it is today, as the average solar panel cost continues downward. Is Solar Worth It Yet?